Bring Home Pizza Hut tonight with 50% Off Online Order! March 20, 2019 by Laurie 1 Comment This post may contain affiliate links, which means if you click on a link and purchase something, I may earn a small commission (at no additional cost to you.) See my disclosure policy HERE. 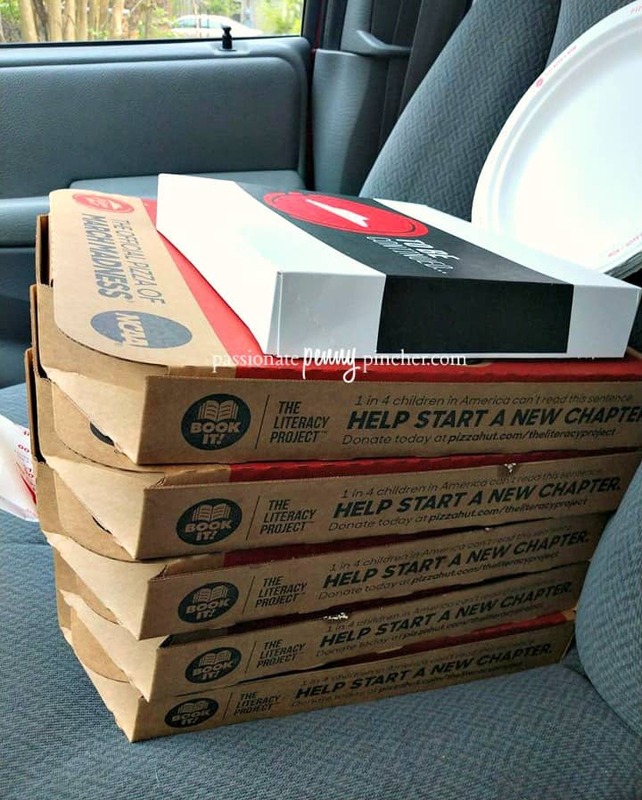 Through 3/24/19, Pizza Hut is offering 50% off all regular-price menu pizzas ~ just use the code 50OFFMARCH19 at checkout (hit the “order now” button)! You’ll need to order online to get the deal. Just head over HERE to place your order. Easy way to save on lunch or dinner! 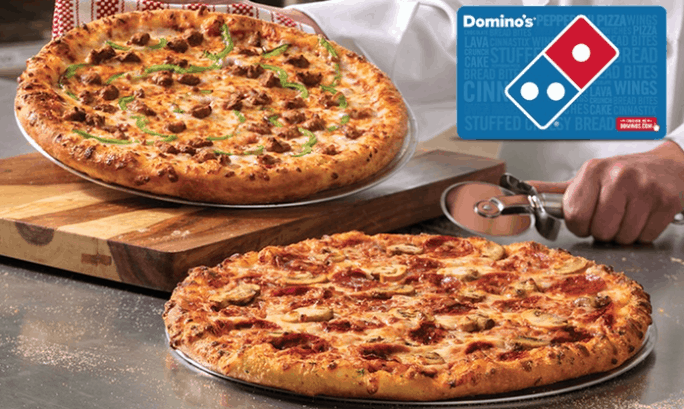 Or, through 3/24/19 save 50% off all Domino's pizzas at menu price when you click on the “50% off” banner and order online! Well the official pizza of March madness is not honoring 50% off online orders in Garland Texas. Dominos is. Goodbye Pizza Hut! Now you and Papa Johns are dead to me.